Life Is Beautiful is the kind of drama that makes you feel like you’re sinking into your buttery soft sofa after a long, hard day of work. It's a lovely korean family drama that spans 63 episodes. 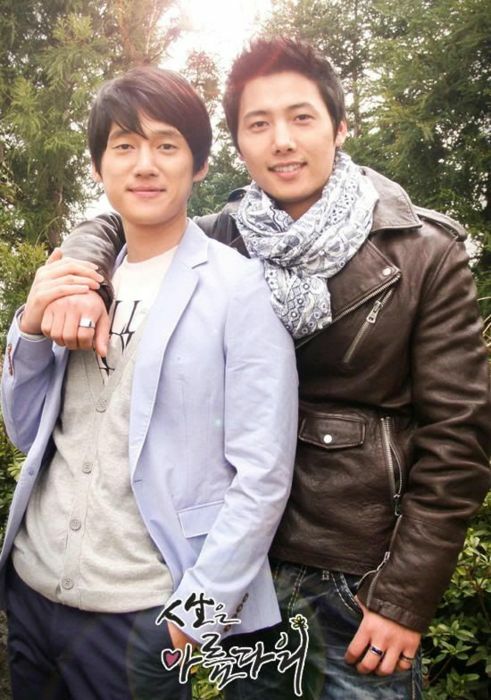 The story thread that attracted the most attention is Song Chang Ui, as oldest son Tae Sub, and his romantic pairing with Lee Sang Woo, as divorced professor Kyung Soo. The drama sensitively portrayed the two men's relationship and how their families reacted to the revelation of their relationship, addressing issues of personal, social,and familial acceptance. Though the groundbreaking portrayal of an openly gay couple placed the primetime drama in the center of controversy in Korea, Life is Beautiful stayed true to its heart as a story about family, love, and understanding. Check out the BL Cut for Ep1 - Ep7 The Beginning below.